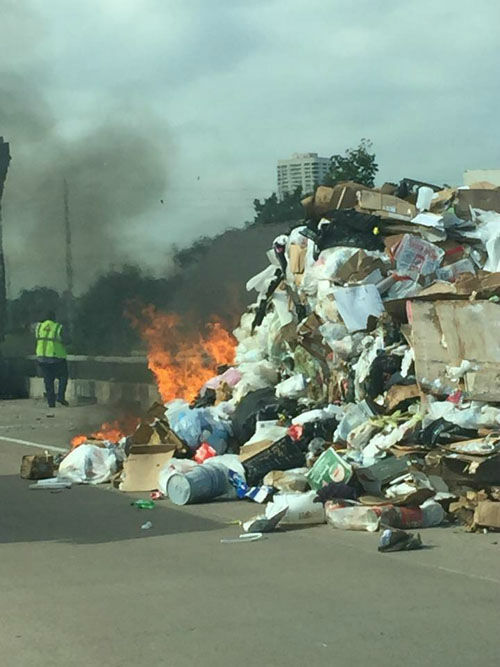 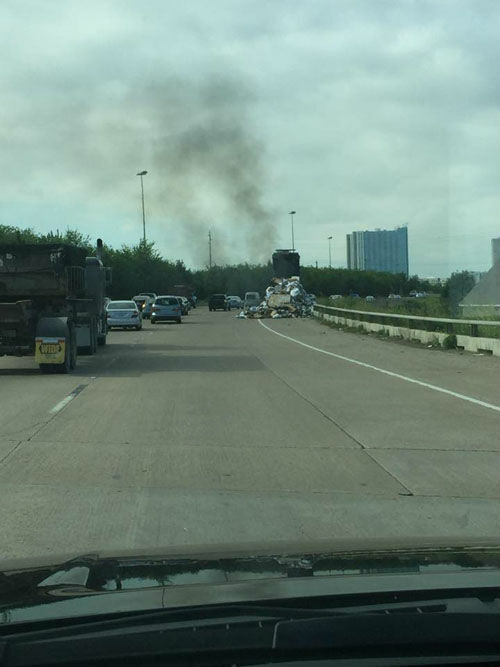 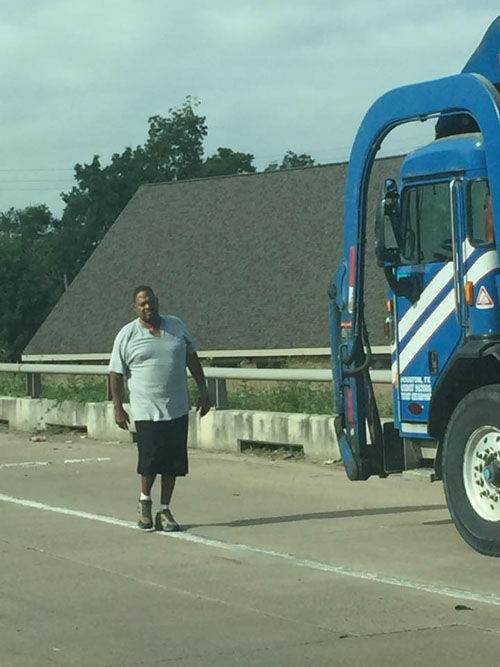 HOUSTON (KTRK) -- A garbage truck caught fire while traveling along Hwy 288 and left behind loads of trash. 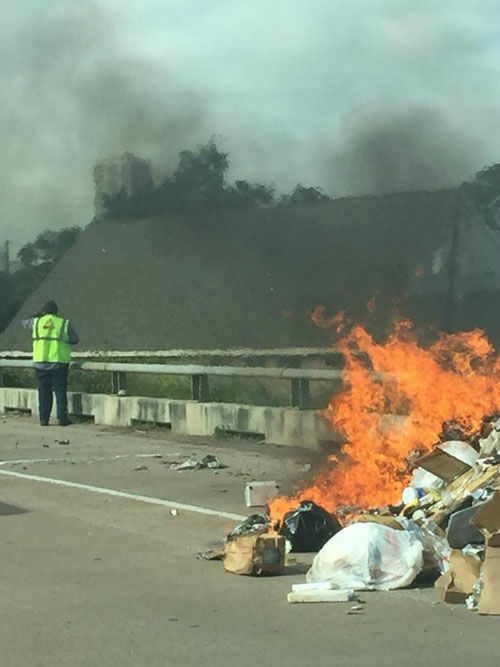 The garbage truck driver dumped the load of trash in the right shoulder lane of South 288 near Blodgett after the back of the truck began to produce flames. 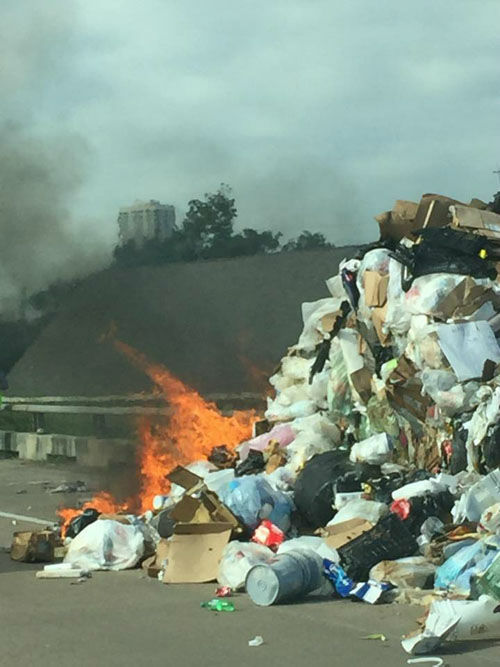 The driver got rid of the trash as a safety precaution to reduce the amount of flammables on board. 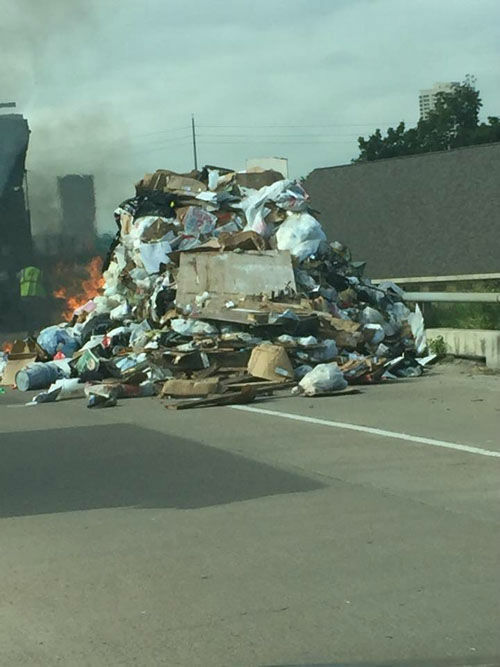 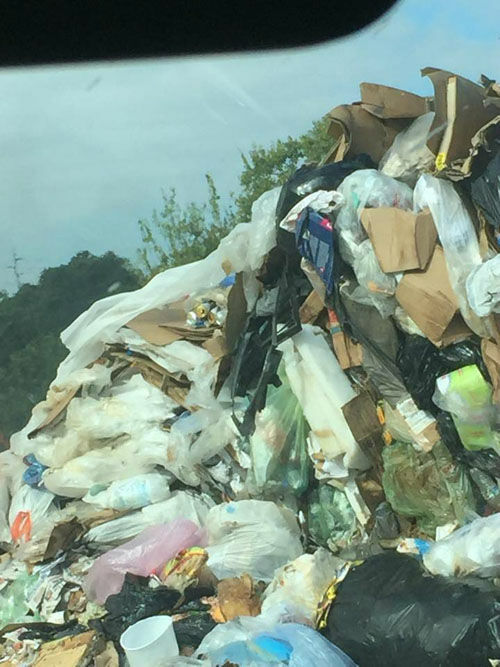 The trash pile up caused many of the highway lanes to shut down temporarily. 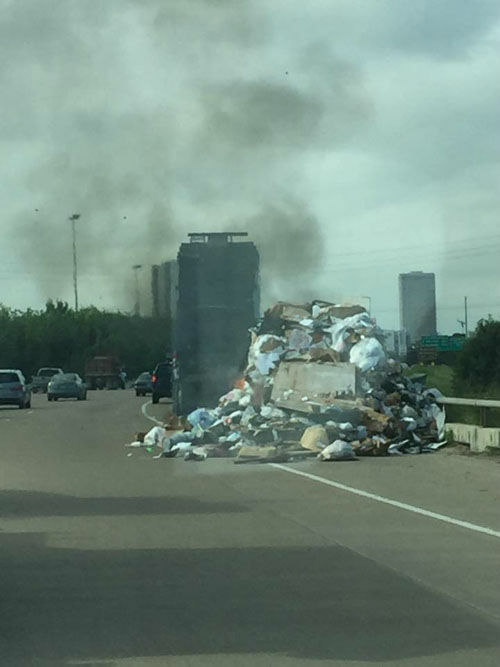 A second city truck later came and collected all of the trash left on the highway.